Electronic Arts is disappointed in the third quarter of its 2019 fiscal year. In a release to investors, EA says it didn't perform to expectations and that it didn't execute on strategies like it expected to, especially compared to what has happened elsewhere in the video game industry. 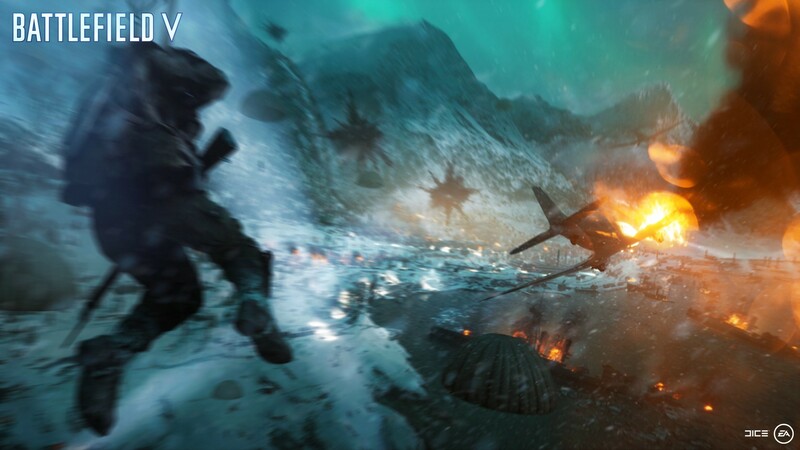 One of the biggest sore spots is Battlefield V, which was one of the few titles EA launched last holiday season. In an investors call, CEO Andrew Wilson stated that Battlefield V performed below projections, partially because of the facets it prioritized. Specifically, Wilson says the decision to include a single-player campaign rather than a battle royale mode at launch was particularly detrimental. As we all know, battle royale was extremely popular last year. This isn't the only factor, though. Wilson also mentioned that pushing Battlefield V from October to November had a significant impact. By late November, holiday sales were in full swing and many of Battlefield V's competitors were already discounted. That's a tough spot for a full price game. Ultimately, CFO Blake Jorgensen says Battlefield V sold 7.3 million units (with particularly strong digital sales). That's a full one million below expectations. Still, EA is optimistic about the future of Battlefield as a live game with an extended life. The battle royale Firestorm mode will be added in March, which will most certainly give it a boost. But, if EA had to do it over again, it sounds like battle royale would've been included right at the beginning.